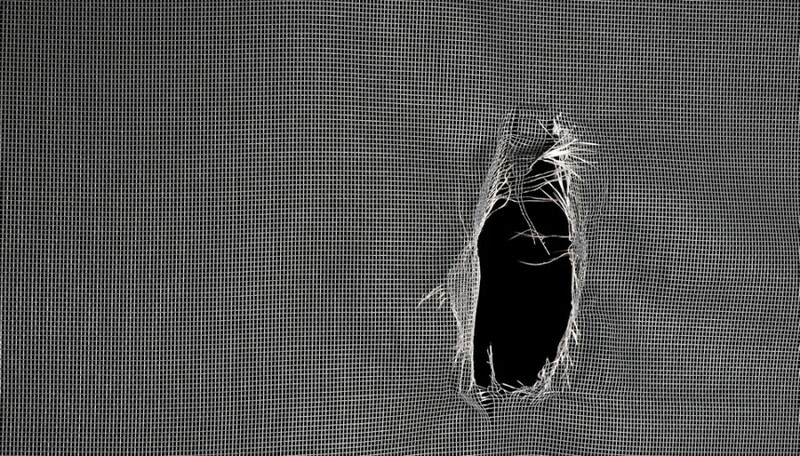 Damaged and weathered screens are a breeze to replace, or repair. When it comes to screen replacement and repair, there are two factors to consider. It is important to hire a reliable screen enclosure and repair specialists like us, and it is important to use the highest quality screen available. Holes, rips, and tears are a “no brainer”. 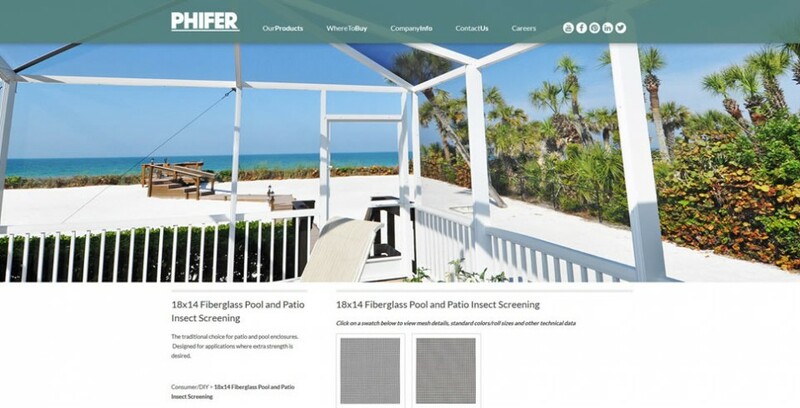 When insects, like flies and mosquitos, begin to invade your patio or pool, it is time to call a screen repair company. When it is time to replace old or worn out insect screening? So, how do we determine when it is time to replace old or worn out screen material? As a general rule of thumb, a high quality insect screen last approximately 10 years. When the screen becomes worn, the vinyl coating begins to deteriorate and the fiberglass beneath is exposed. The high quality screen by Phifer® has a white fiberglass mesh that is visible as the vinyl erodes away. It’s the best choice for patio and pool enclosures. It is a very durable, and long lasting, vinyl coated fiberglass mesh.